What is the Doctoral School? The main purpose of the Doctoral School is to enhance your experience as a postgraduate research (PGR) candidate at Bangor, and to ensure that you fulfil your full potential. As part of this mission, we also provide support and training for supervisory staff. We are responsible for implementing, monitoring and contributing to the review of the University regulatory, policy and operational framework, and provide relevant information such as training and funding opportunities as well as the university’s regulations and codes of practice for research students. We also aim to develop and support an interdisciplinary and integrated research community with research candidates at its heart, while promoting equality of opportunities, and a healthy work-life balance. We wish to reward good practice and effort where it exists, and work towards providing the best student experience possible. This website provides current information and updates on Training Programmes, Events & Competitions run by the Doctoral School. What does the Doctoral School do? What can the Doctoral School do for me? John Turner has led an internationally recognised MSc course in Marine Environmental Protection for 22 years, he held a Visiting Lectureship at the University of Mauritius, and was involved in the establishment of postgraduate training in East Africa and Mexico. 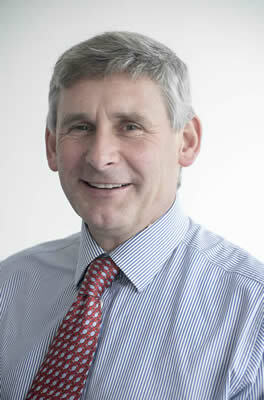 He is a regular external examiner at postgraduate taught and research levels. He was awarded a university Teaching Fellowship in 2007 and has been the Director of Graduate Studies in Ocean Sciences since 2011, supervising both home and international students often involved in projects overseas.